Stay tuned to see our recommendations for cats! 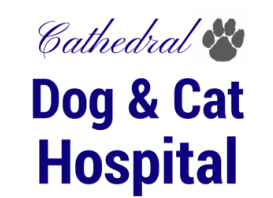 In the meantime please feel free to give us a call at (212) 864 - 3631 or email us at cathedralvet@gmail.com. Thank you!